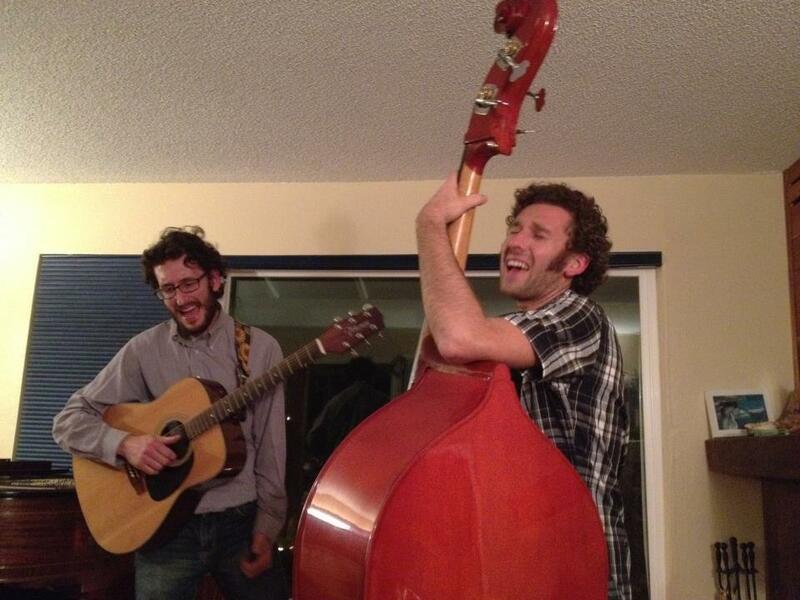 The Brothers Vilozny live near Santa Cruz, California and together brothers Boaz and Moshe have recorded Barry’s song When the House is Dark and Quiet. Both brothers have worked in various musical bands over the years. Moshe writes songs and plays with a Latin-African beat band called Universal Language; Boaz played drums and sang with a band called Devil Makes Three and is now getting his doctorate in organic chemistry at the University of Southern California.